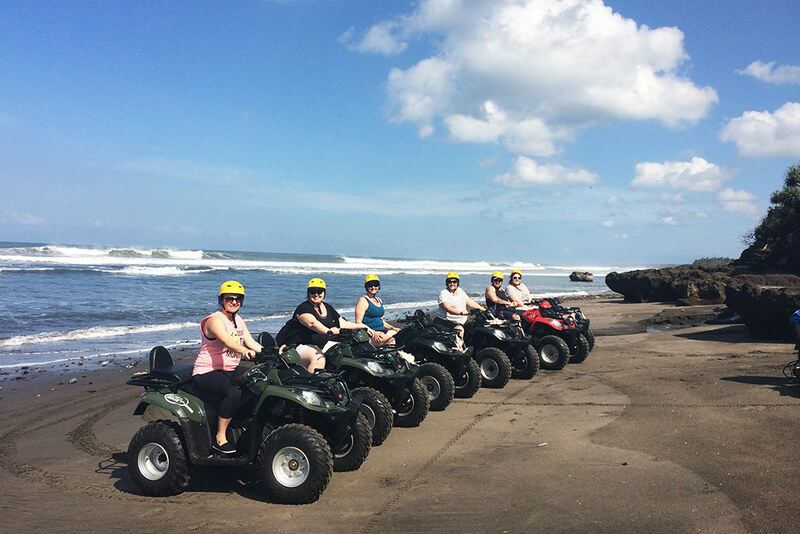 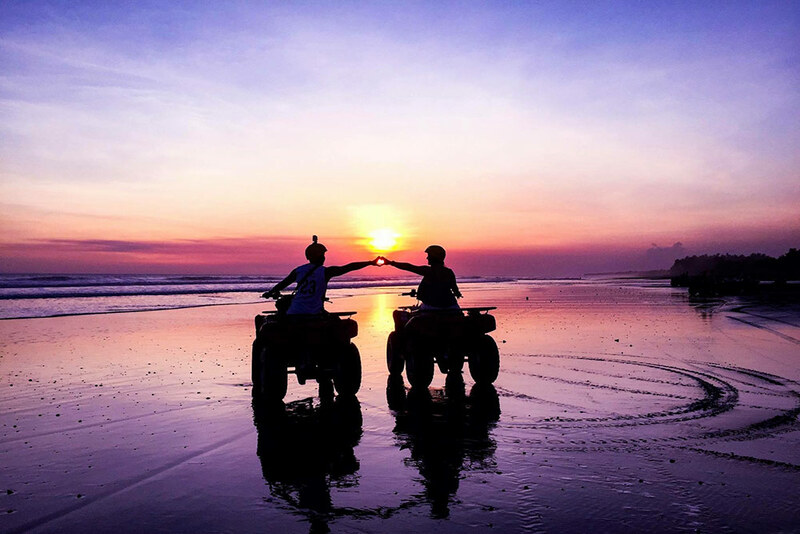 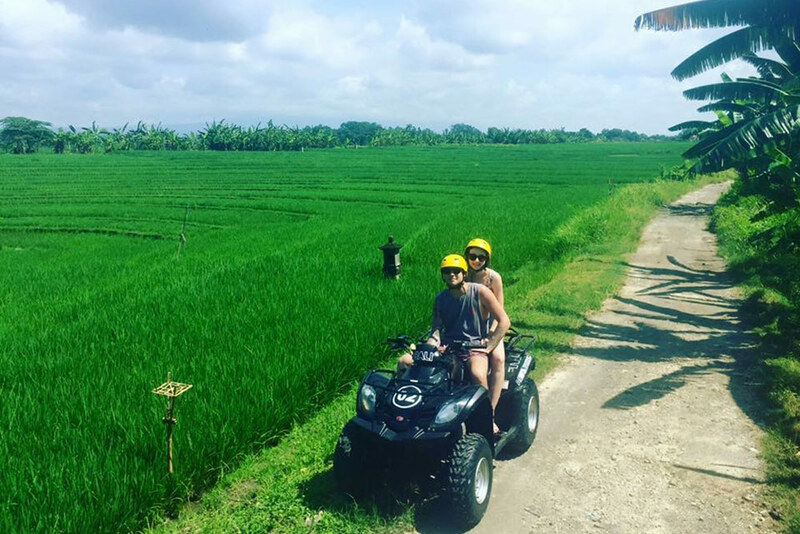 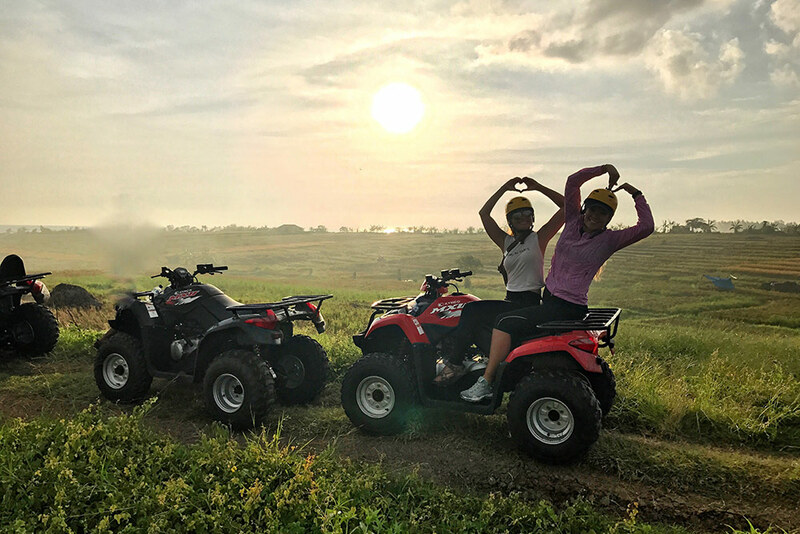 Our world famous ATV (Quad Bikes) on the beach, Bali’s one & only fully licensed and permitted ATV tour on the beach. 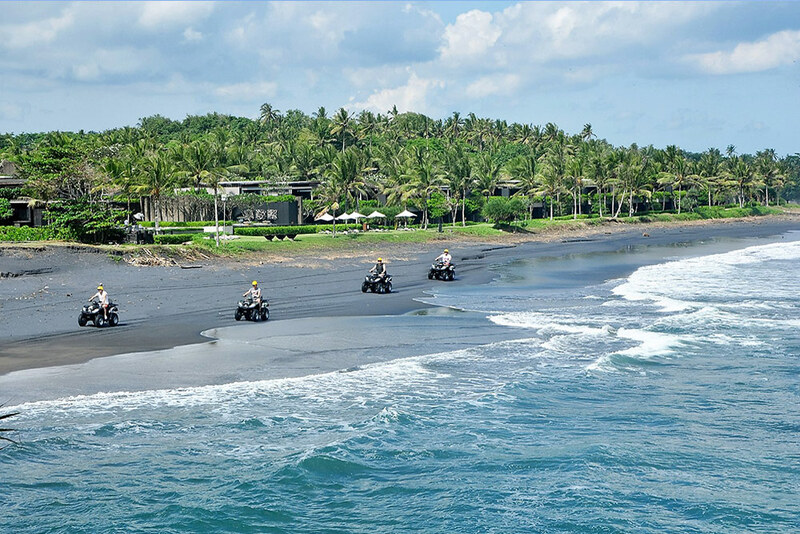 We ride along countless miles of remote black sand beaches, then up through scenic world heritage listed rice fields, jungle tracks and down through traditional local villages then back onto the beach for a final run. 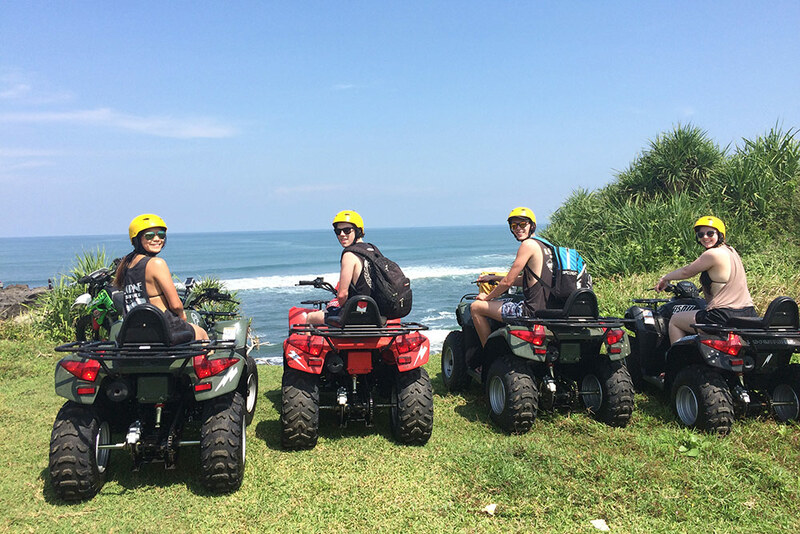 We customize our tours to our clients needs from a bucks or hens party to a great family day with your kids. 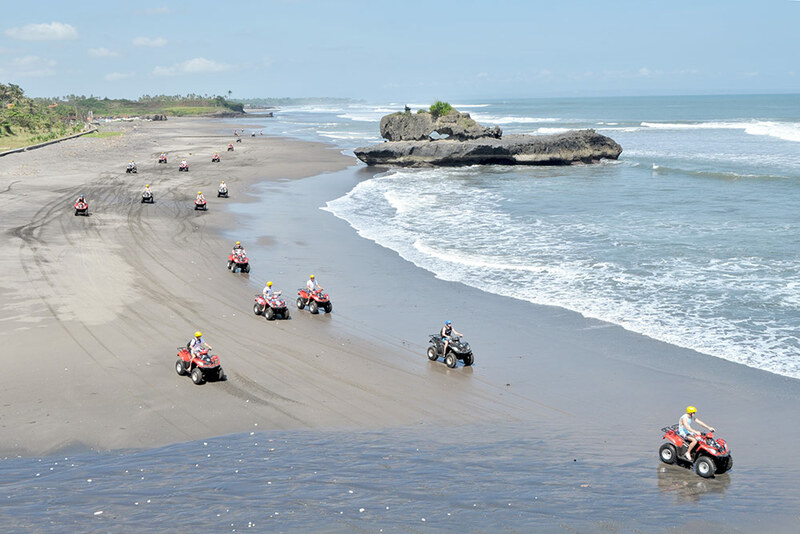 Kids can ride with their parents 2 yrs and above, or by themselves 10-12 yrs and above depending on confidence and experience. 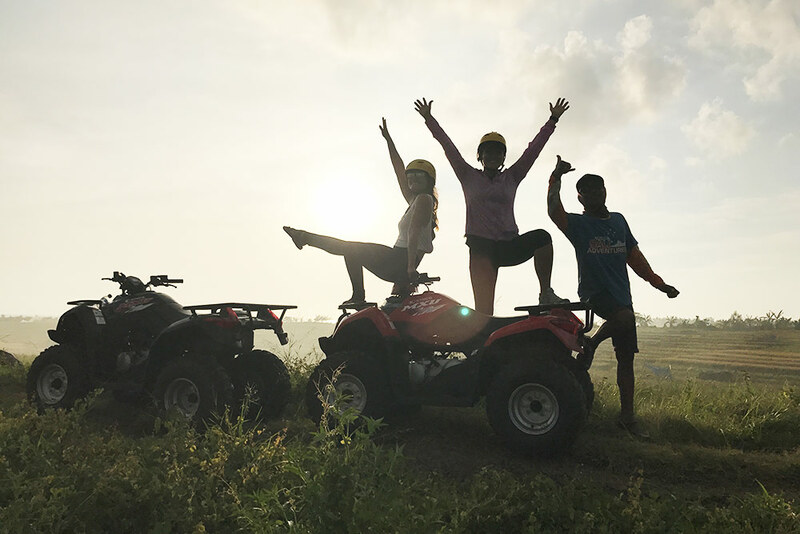 We have alternate tracks to suit your experience and confidence, we have a range easy to operate fully automatic Quad Bikes for beginners up to the experienced. 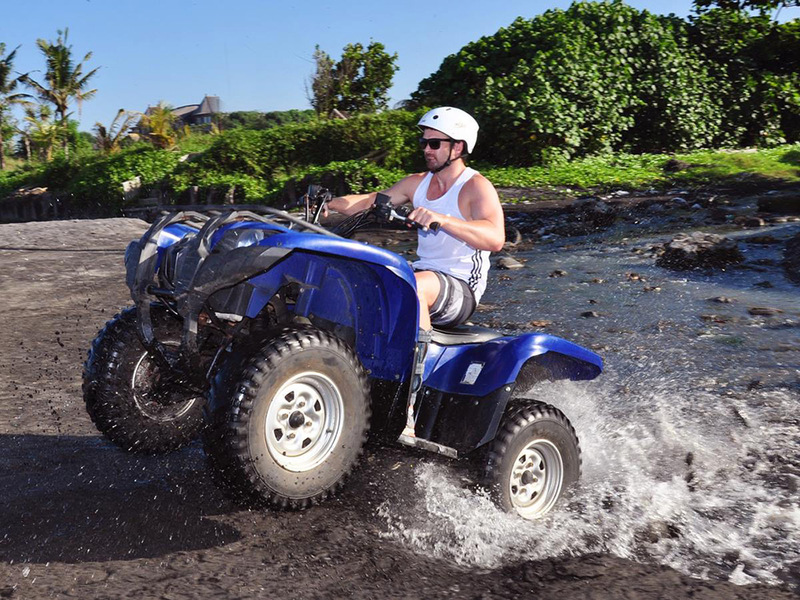 We provide all safety equipment and training, all you need to bring is a sunscreen and a camera. 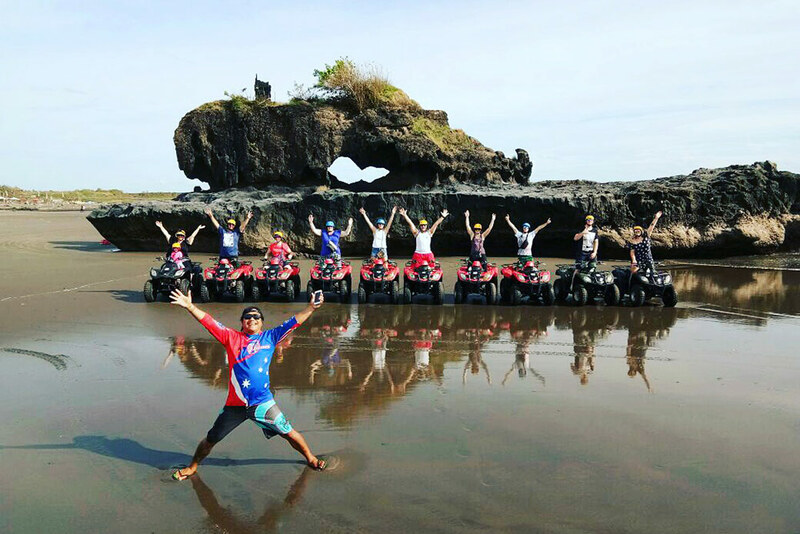 Group discounts available ARE for groups of 6 pax or more.